The last few weeks have been pretty crazy and I haven’t had much time to sleep let alone keep you all updated on my adventures! Since Belgium, which was only last month but seems like a lot longer ago now, I’ve been pretty much non-stop. And what with jetting off to South America this weekend (woohooooooooo!!! ), it would be impossible for me to tell you about it all before I go. You are such an inconvenience South America 😉 So, I’ve managed to condense my latest adventures into this one post to give you an idea of what I’ve been getting up to lately. 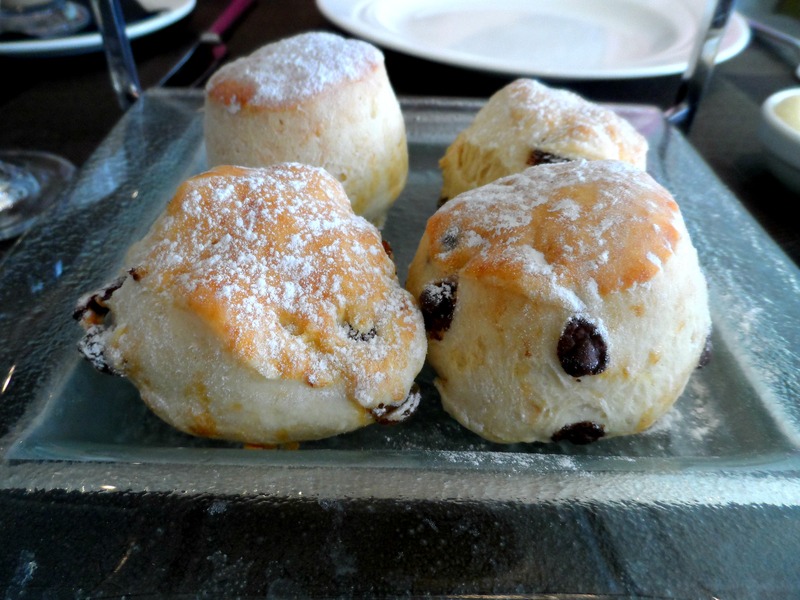 I may be English and have lived in London my whole life but I had never been to afternoon tea before. So a champagne and chocolate afternoon tea at the Hilton Park Lane was much needed last month where we ate and drank to our heart’s content. The food was delicious, especially the warm scones with jam and the lollipop macaroons, but also extremely filling, so we had to pack the rest up in a little goody bag to take home with us. It made for a tasty dinner! Everyone knows I love animals and everyone knows I love food, so a cafe that has cats roaming around was always going to be a huge draw for me. The cats were mostly asleep when we arrived in the evening but that didn’t stop me from getting a smoked salmon bagel to try to entice them over. Did it work? No. Clearly these cats are well trained. But the cake was yummy, the tea was yummy, and the cats were cute. 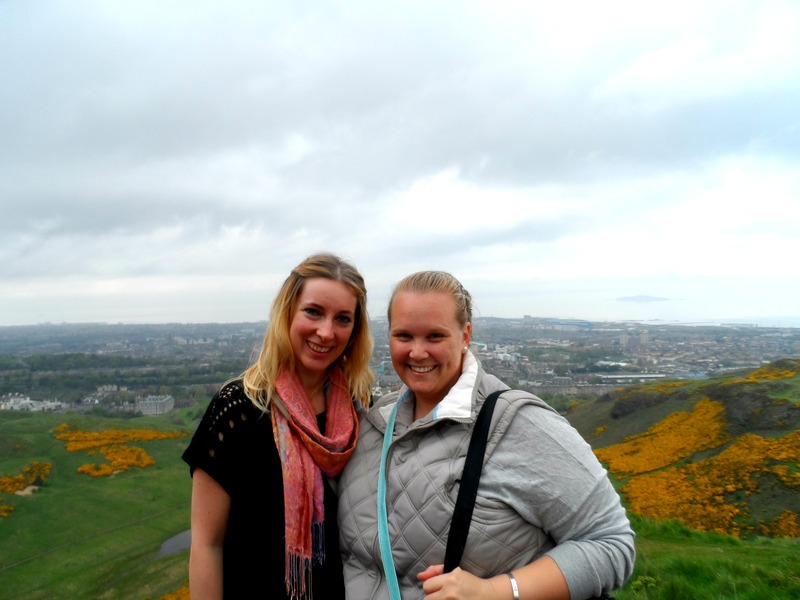 Something else I’d never done despite living in London my whole life was to visit Scotland. So when the lovely Em of Innocent Nomad told me she was taking a trip there all the way from Australia, we decided I should go as well and make it a girly weekend. We had lots of fun exploring the beautiful Scottish city, visiting castles, chapels, vaults and wandering through the pretty streets of Old Town. 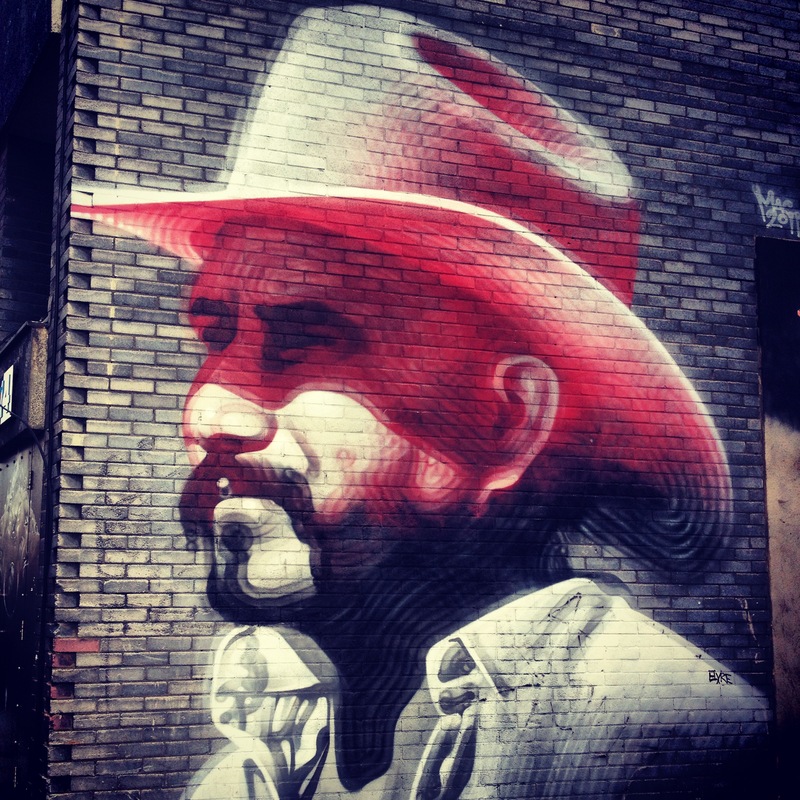 The street art scene seems to be getting more and more popular with Shoreditch and East London being full of some fantastic murals. Our guide showed us art in places we would never have noticed it ourselves, from little models on the top of lampposts to huge brilliant pieces of art splashed across buildings. This wasn’t my first trip to the studio tour but I’m a huge Potterhead so a trip here never gets old. It was just as magical the second time round, the butterbeer was just as sweet (so sweet I couldn’t stop drinking it) and the gift shop just as full of goodies I wanted to buy (yes, of course I spent a fortune). Would I go back for a third time? Of course I would! The #travelbookclub has a virtual meet up on Twitter every month to discuss a new book and this was the first time that we had a “real life” meet up for those people who were near to London. Myself, Emily of The Grown Up Gap Year, Kasha of Lines of Escape and Em of Innocent Nomad all met for a glass of wine (or two) and to discuss the month’s book. All sat there on our phones, we must have looked like a very unsociable group to passersby, but other people joined in from other countries so the chat on Twitter was still needed! Alex treated me to this for my birthday back in January when it was far too cold to go for a high speed boat ride on the river. We must have picked the best day to do it as it was a gorgeous sunny day with lots of lobsters (aka sunburnt people) walking around London. 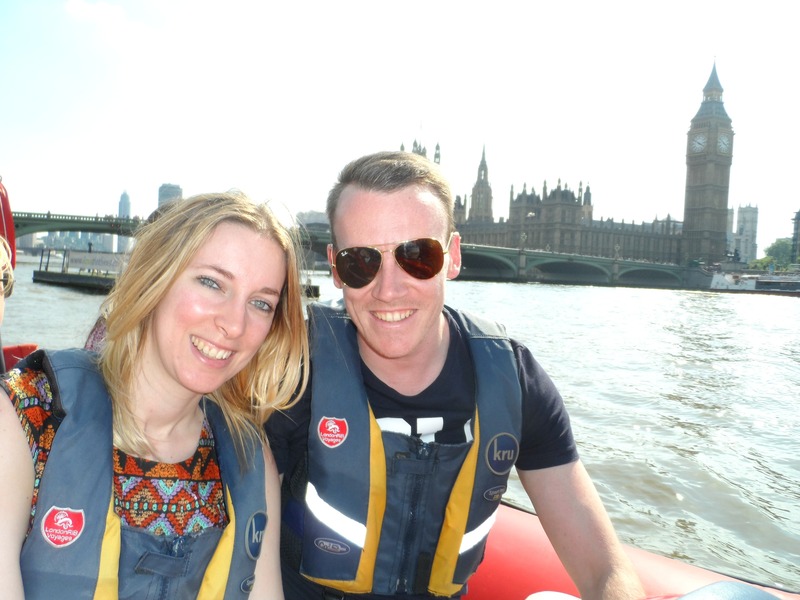 The boat ride was so much fun going so fast we all ended up with big 80s hair and watery eyes and we were also told some fun facts about the sights that we whizzed past. 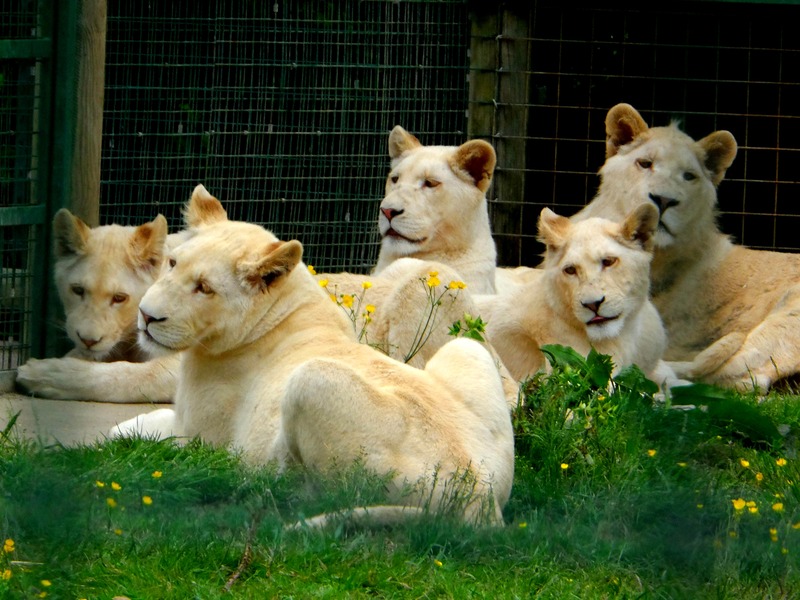 Our team of volunteers from London Zoo got to spend the day with all the big cats at this wildlife sanctuary. From the old tigers from London Zoo to beautiful pumas and jungle cats, there was pretty much any type of big cat you can think of. It was lovely being able to wander around in this peaceful sanctuary – I could have spent hours watching my favourite types of animals enjoying the sunny day. I’m sure you can see how squeezing all this into the space of a month when I’m still working and doing the normal routine things life calls for has been quite a crazy few weeks! But it has been an extremely fun few weeks though! I promise that when I’m back from Brazil I will tell you a bit more about some of these adventures but for now…South America is calling, where I plan to have plenty more adventures that you can read about here. So cool that there was a face-to-face book club with some of you!!! Have fun in South America. We fly out on June 11! Cannot wait! Yes it’s been crazy! Can’t believe Belgium was only a month ago! Thank you. You have an amazing time too! Where do you head to first? We are in Cuiaba for the Aussie game on June 13. How about you guys? In Rio from 14-20 June. We just miss you guys if I remember right? 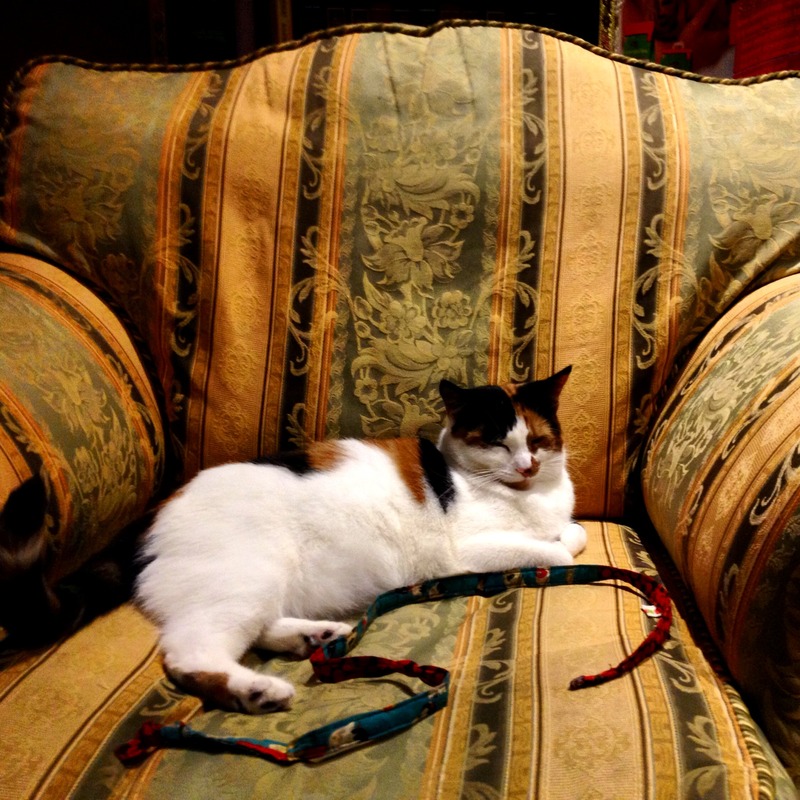 Seriously want to go to that cat cafe the next time we are in London! 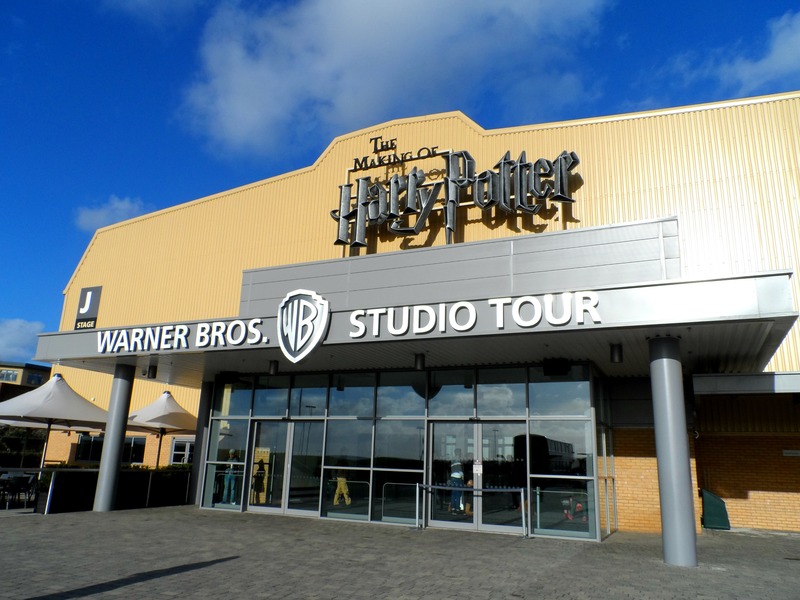 And I would SO go back to the Harry Potter Studio Tour again and again! Enjoy South America! Wow, can’t believe how much you’ve packed in to the last few weeks! 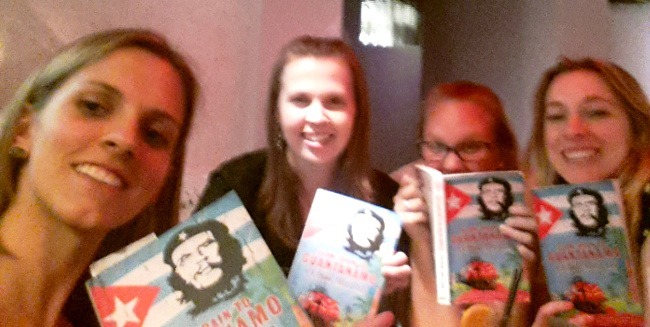 Loved meeting up in person for #travelbookclub:) Where is the cat cafe? My sister would love that! I’ve hardly had time to sleep Emily! I loved meeting up too, will have to try to arrange another one soon 🙂 The cat cafe is in Shoreditch and I’d definitely recommend a trip there if you like cats. Busy busy! Gutted I missed the ‘real’ #travelbookclub chat! oh well, it looks like you had so much fun meeting each other! Have an amazing time in South America! Such a shame you couldn’t join us! We’ll have to arrange another meet up when you’re back 🙂 Loving South America and excited to get to Rio tomorrow! How are your travels going?